Stop by one of our two locations within Nashville city limits and start climbing today! Read on below, to check out our hours and everything we have to offer each location! Our Charlotte Ave location is the premier destination for Climbing, Fitness, and Yoga in Nashville. 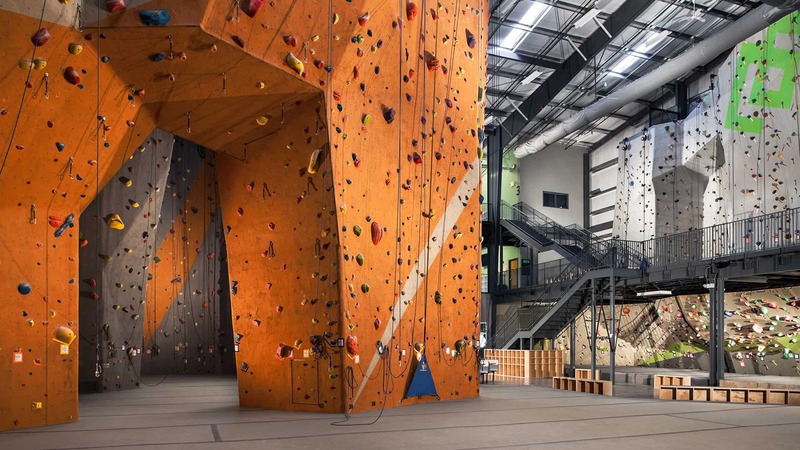 Boasting more than 20k square feet of climbing terrain, our West facility features a designated boulder area, lead cave, top-ropes, and more than 15 auto-belays. Climb Nashville West is the location for first timers and veteran climbers alike! Our East Nashville location is the spot for all things bouldering. 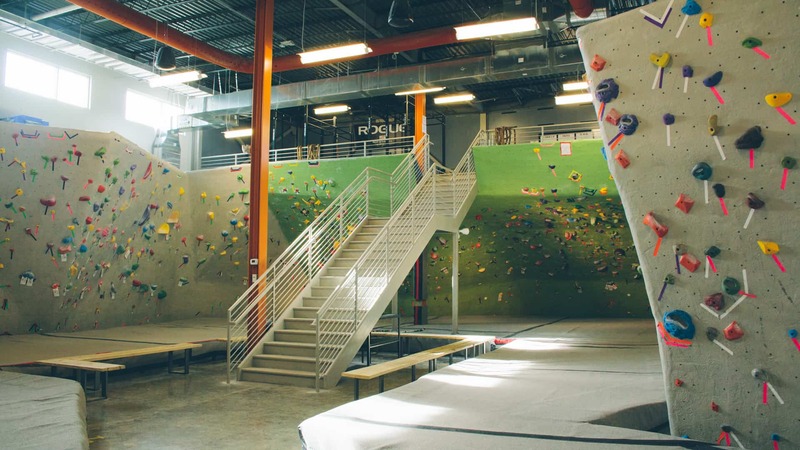 Nestled into the neighborhood of East Nashville, this location offers over 4k square feet of dedicated bouldering terrain, a training room, moon and system boards, and a workout deck. Climb Nashville East is the location to take your climbing to the next level! Climbing with Kids under 13? Check out Climb Nashville West!